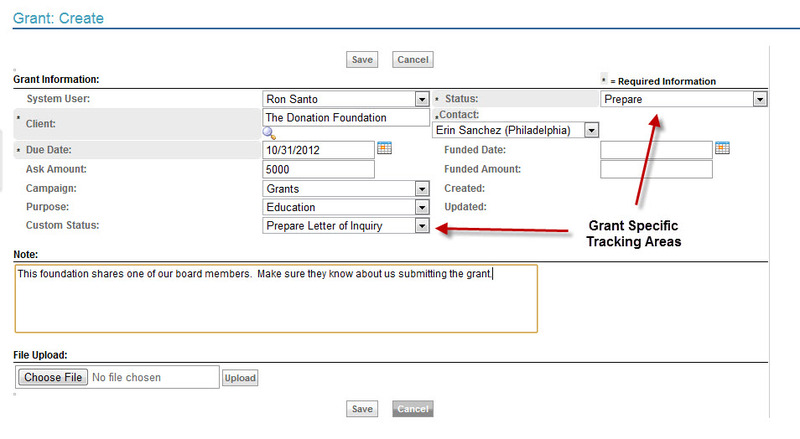 Grant tracking that helps you find funding. Manage grants and apply, solicit, and report on your organization’s funding opportunities. 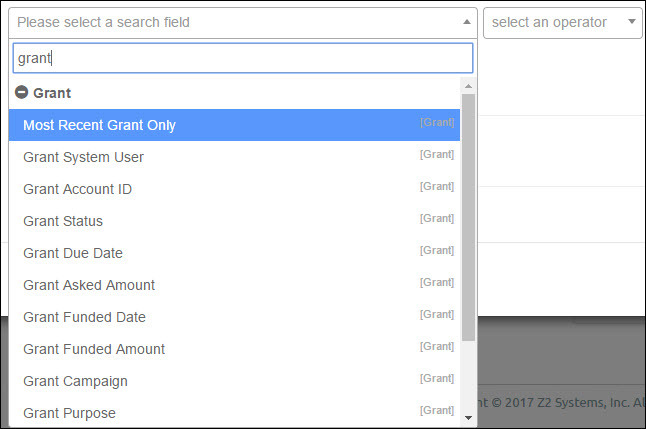 Create grant opportunities in your software, tracking key information, status, and deadlines. Use campaigns to track grant funding sources, and update opportunities to reflect your success. Leverage your data to pull reports about your grants, and learn how you can improve your results. Never miss a deadline again! Store due dates and other key grant information in your database. You can even attach files to grant opportunities, so your team has everything they need to succeed!